There are a lot of different electric shaver available in the market, but how can I know the best to buy out of so many different choices? This is the question that is been asked by most men and some women that wants to buy an electric shaver. Most shavers are not very sharp and as such causing bumps and irritations to the skin. It is important to always be on the lookout for the best electric shaver that suits your skin to avoid skin irritations and bumps. The Braun Series 7-790cc Pulsonic electric shaver is one of the top-selling electric shavers in the world. It has many improved and advanced technological features and functionalities. It is a perfect shaver for you as it answers all your shaving needs. 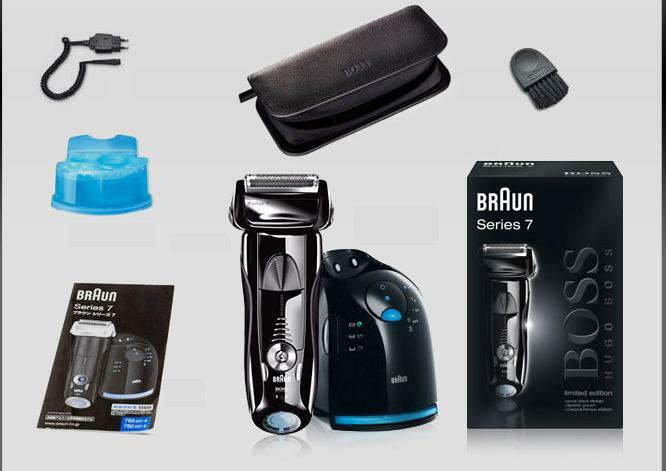 We will be reviewing the Braun Series 7-790cc electric shaver so that you have all the necessary and available information you need about this excellently working electric shaver. Intelligent Sonic Technology – The Braun Series 7-790cc has an Intelligent Sonic Technology that allows it to vibrate 10,000 times per minute. This will make sure it captures every strand of hair and easily pass through thick hair. It increases its power and vibration when used to shave through thicker hair. Its intelligent Sonic Technology also allows it to capture ingrown hairs, very short hairs and flat-lying hairs for a cleaner shave. Personalization Mode – This shaver has three different unique personalization mode for different kind of skin types. There are some people that have very sensitive skin and this causes them to have after-shave bumps. Braun in an effort to reduce bumps produced a shaver that takes take of this. These three personalization modes include Extra Sensitive, Normal, and Intensive modes. You can select any of these three modes that perfectly suit your skin. If you have a very sensitive skin, it is best you select the extra sensitive mode. Flexible Pivoting Head – The Braun Series 7-790cc Pulsonic electric shaver comes with a pivoting head that easily glides through all facial contours and corners. It makes it easy for you to easily use the shaver to shave under your chin, neck and every other hidden area. It moves from side to side, up and down up to 40 degrees, and provides you with a clean easy shaving experience. ActiveLift and Optifoil Technology – It has an active lift technology that enables it to lift and cut every lying hair. All flat-laying hair is lifted and thoroughly shaved. This technology makes this a great shaver for people with bald head. It cut off even the thinnest strand of hair. The Optifoil located at either end of the shaver allows for a very close hair shave. It makes very deep contact with all available hair strand. Even if your hair is just growing for the only two days, the Optifoil technology enables the shaver to remove every bit of hair. It gives smoothness to your face and skin. Cleaning and Charging System – The Braun Series 7-790cc Pulsonic shaver has a unique cleaning and charging system that allows you to easily clean and also charge it. All you need to do is to insert it into the duck and it will automatically clean, dry, lubricated, sterilize and scent it while also charging it. The cleaning and charging duck contains alcohol-based cleaner that kills every germs and bacteria’s making your shaver safe and neat to use. You don’t need to manually clean it as this cleaning and charging system does that for you. The charging units start charging the battery immediately it is in the duck. It takes about an hour for the battery to fully charge and you can you the shaver for up to 50 minutes after fully charged. 100% Waterproof –Braun Series 7 790cc shaver is 100% waterproof and you can use it either on wet or dry hair. You can use it inside the shower and under running water. If you want to shave with shampoo, crème, soap, or any kind of liquid you can go ahead and do that without any fear of shock or malfunctioning. Trimmer – The shaver also has a trimmer that allows you to easily trim your beards, mustache and sideburns. This is perfect as you don’t need to buy an extra trimmer thereby saving yourself some extra cash. LCD Screen – This Braun Series 7 790cc electric shaver also comes with an LCD screen that allows you to read the battery status, if you need to charge it and it also notifies you if the shaver needs cleaning. 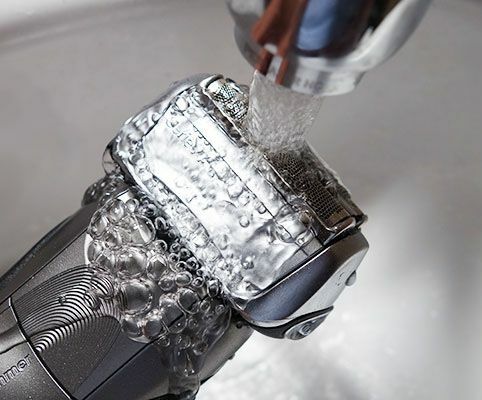 This is a very excellent feature as you shaver is always performing in an optimum perfect state. Design and Build – This Braun Series 7 790cc shaver is perfectly designed and built in an ergonomic look to make it easy to handle. It perfectly fits your hand and does not easily slip off evening when you are using it to shave in the shower. You can buy this Braun Series 7 790cc shaver from Amazon at a nice price. This is a very good and affordable price for an excellently designed shaver with many unique functionalities and abilities. 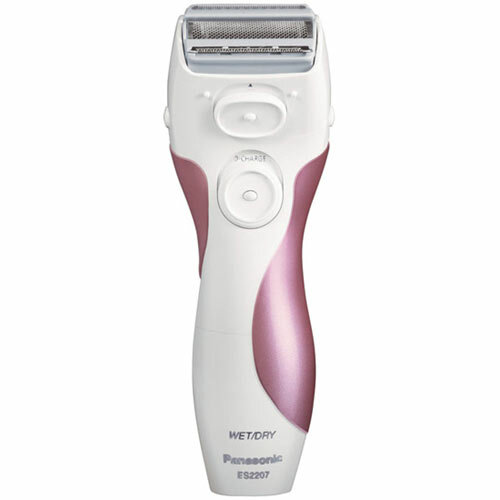 It is an electric shaver that answers to all your shaving needs and skin types. You don’t need to worry about after-shave bumps or irritations anymore as Braun has produced a shaver that works perfectly for your skin type. 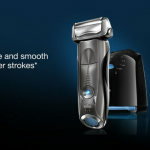 It is a highly recommended shaver for every man who is in search of a perfect working electric shaver. Even if you have a low budget, you can still get one for yourself because it is not an expensive electric shaver.